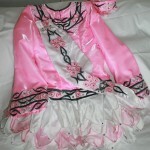 Thank you for your interest in my daughters dress, we are selling it due to a growth place. 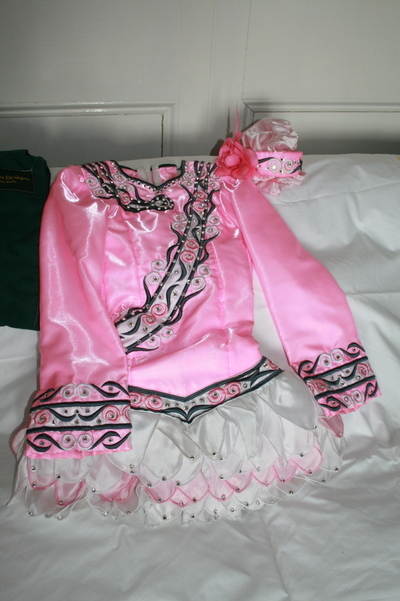 Shauna Shiels made the dress in October 2010. 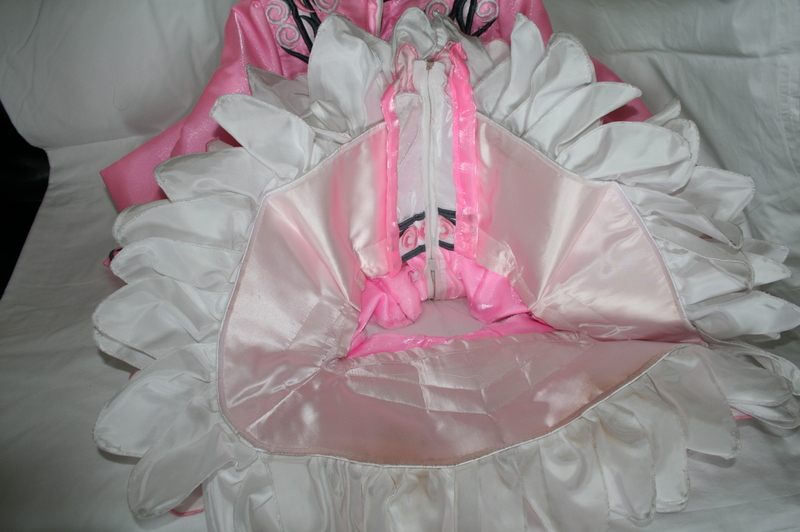 The dress is in excellent condition and has plenty of room to let out at the seams and at the zip. 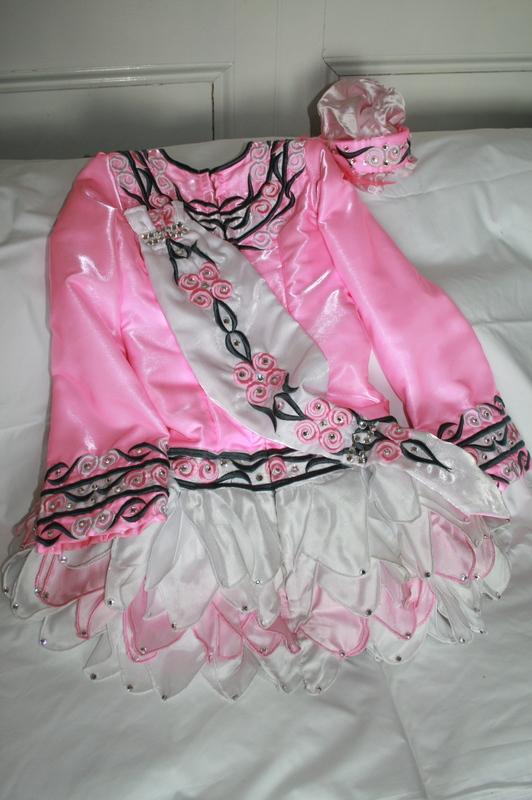 It is ideal for a slim U10 – U12 dancer. This dress has tremendous stage presence and my daughter has had an amazing year in it. She qualified and recalled for the worlds in April this year. Feel free to contact me with any further questions you may have. The dress is in excellent condition and there is plenty of room to let out.